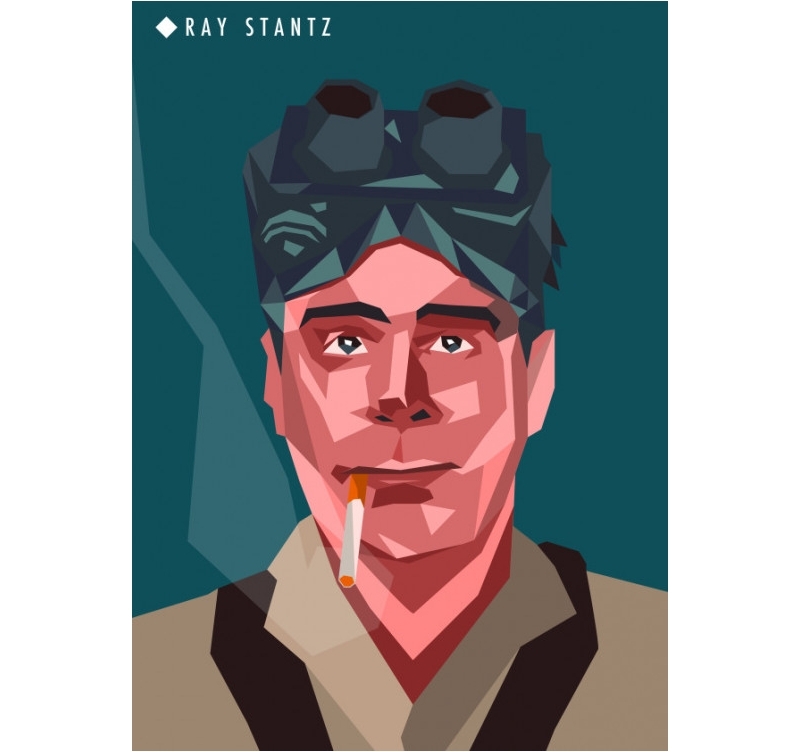 Artwall and co is proud to present this art piece representing Ray Stantz from Ghostbusters. 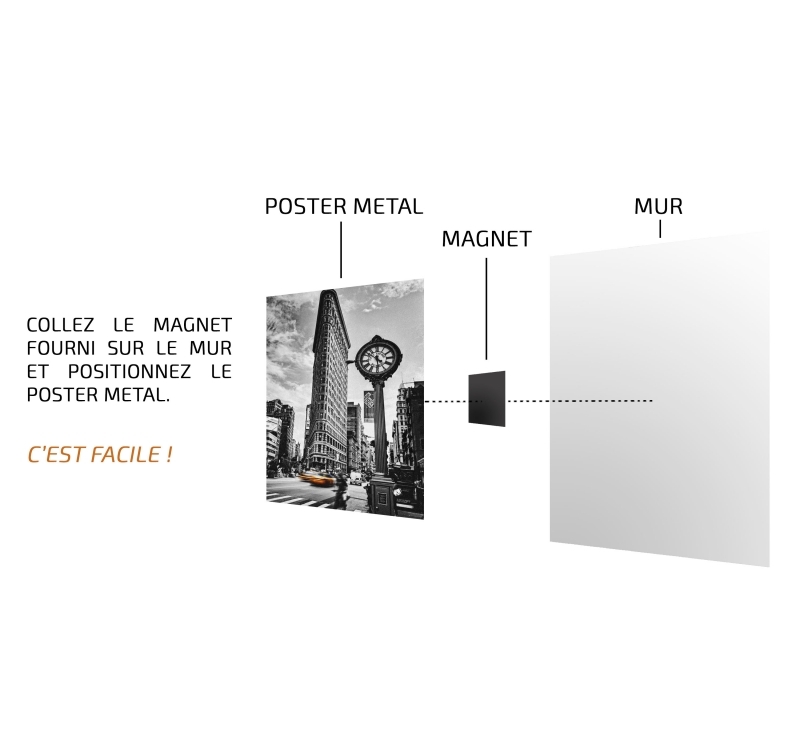 This cinematographic wall poster comes with its magnetic hanging system. 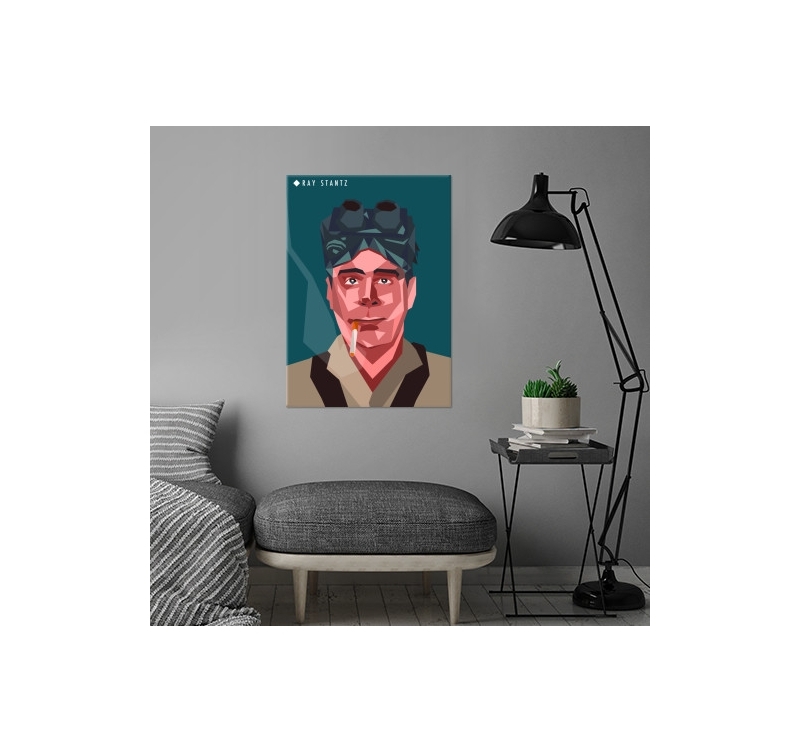 The dimensions of this Ray Stantz wall poster are 48 x 67.5 cm. 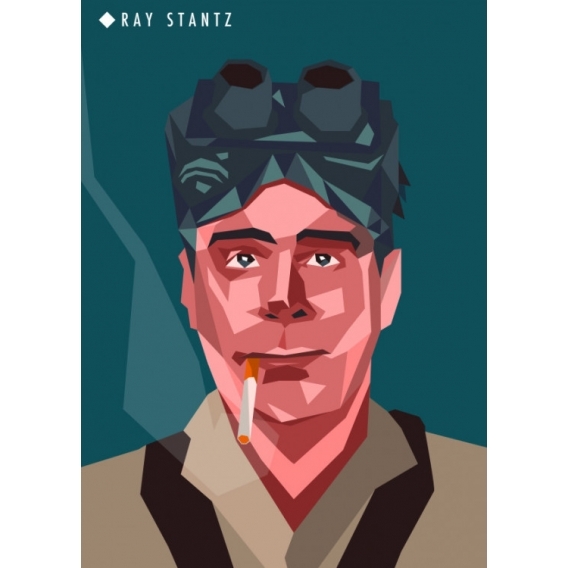 Free delivery in Metropolitan France and Belgium for this Ray Stantz poster. 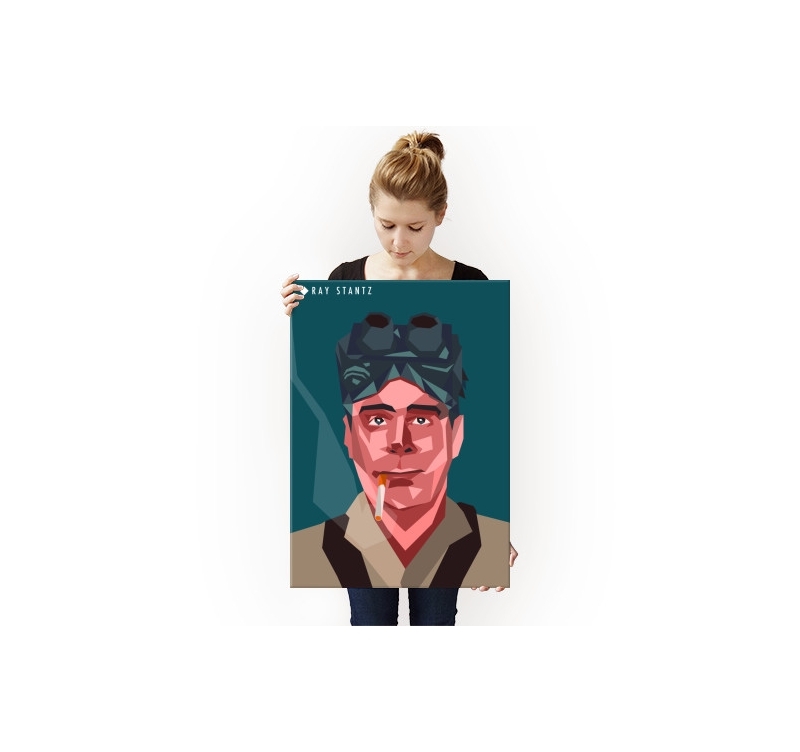 Dr. Raymond Stantz, founder of Ghostbusters, and one of the main characters the movie is found in a portrait metal poster. We see the famous combination of hunter, not to mention the goggles of supernatural forces ! The unique design representation of this origami and colorful metal poster will give a modern touch to your home decor for fans of the Ghostbusters movie. 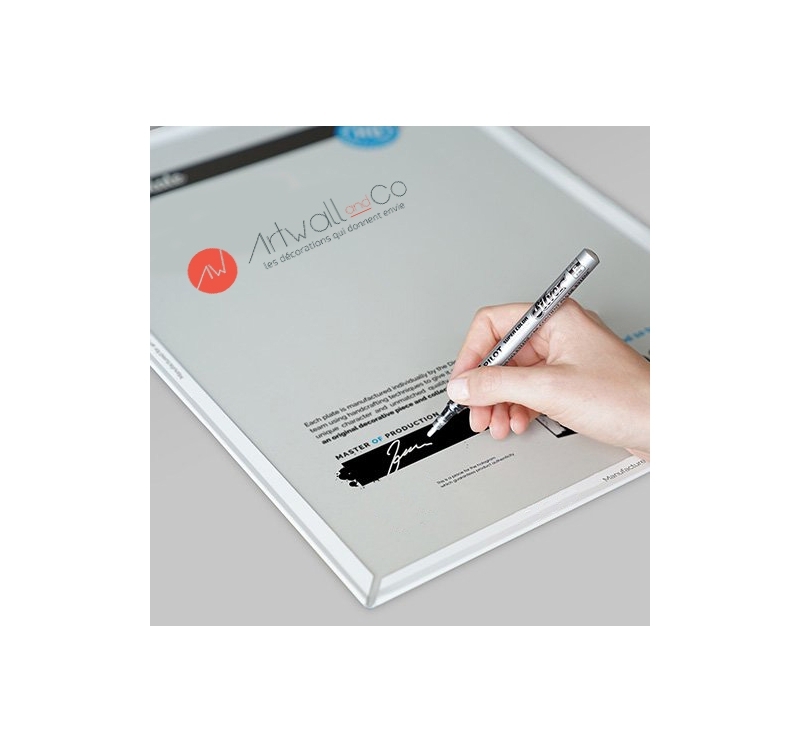 To authenticate this collector's item, a numbered hologram and the signature of the production manager are on the back of this poster. The purchase of this unique piece by Ray Stantz will support the artist of this collector's work.